A Filipino woman has been arrested by authorities in Kuwait under the suspicion that she is a supporter of the so-called Islamic State (IS). Working as a housemaid, the Filipina is currently being held and under investigation by the Kuwait State Security. Although her name has not been released to the media, it is known that she entered Kuwait in June this year and that she is 32 years old. Sources say the Ministry of Interior monitored one of the email accounts of the Filipina, she reportedly used a fake name and a nickname to avoid detection. The gulf state authorities said their surveillance of the woman showed that she used the Telegram messaging app to contact her husband in Libya. Authorities say she was waiting for approval from her husband, or IS directly, to carry out a suicide bomb attack in Kuwait. The Department of Foreign Affairs spokesperson Charles Jose, said the Philippines has yet to be officially notified of her arrest but intend to ask for access to her while incarcerated to determine her identity and establish the circumstances surrounding her case. Jose said in an interview that the Philippines would extend the necessary consular and legal assistance. The Philippines Embassy said it would coordinate with the Kuwait Ministry of Interior and Ministry of Foreign Affairs to arrange for a meeting with the arrested Filipina. The Kuwait Ministry of Interior said in a report that the Filipina was married to a Somali man who is in Libya and is a known suspect with ties to IS. 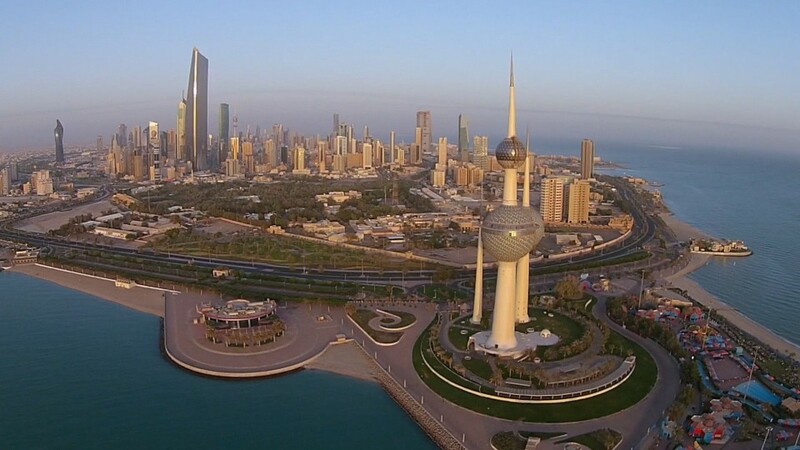 Kuwait is pushing through with efforts to combat terrorism within the country – this after a suicide bomber in June killed 27 people and wounded 227 in a Shia mosque.